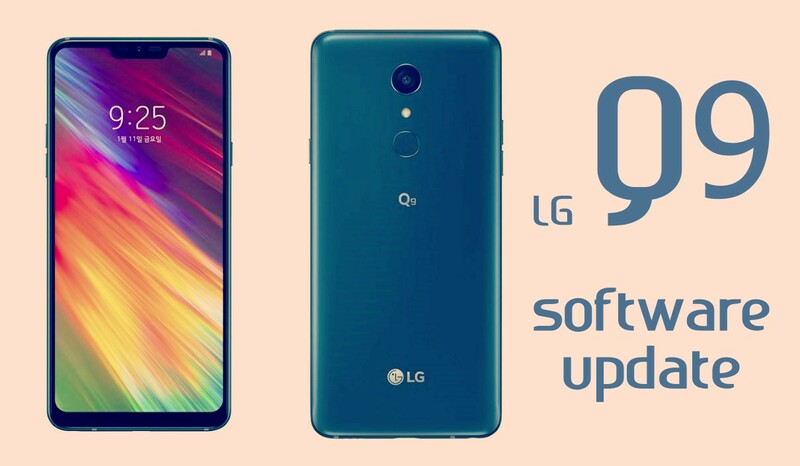 The LG Q9, essentially a rebranded LG G7 Fit, runs Android 8.1 Oreo out of the box but given LG’s continued diminishing status, some might be questioning the commitment of the company regarding the Q9 software updates. Well, on this page, we have your answer alongside details of any other software updates that LG sends out to the Q9, be it minor or major updates. 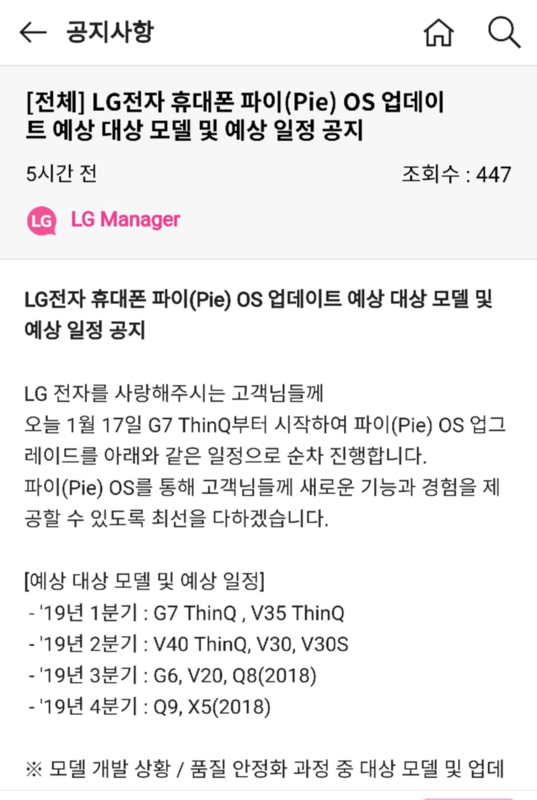 LG will release Android 9 Pie update to the LG Q9 in Q4 2019. The company will begin the rollout in Korea before other markets where the device is known as LG G7 Fit begin receiving the same update.